Data privacy and security have always been critical to doing business online, but these days the challenges are increasingly complex—and there’s more at stake than ever. Recent policies like Europe’s GDPR reflect a growing concern over users’ control of their data. The amount of sensitive information going into the cloud is constantly growing against a backdrop of companies’ increasing awareness of the risks involved. At the same time, the overwhelming advantages of the cloud are clear. It helps us work wherever we want with more people in more places than ever. And we’ve all benefited from the convenience and quality of services the cloud enables for businesses of every kind. There’s no going back. We now live in a world of ever-growing diversity in the digital surfaces across which we collaborate and across which our data travels. But managing these proliferating cloud services presents security challenges for companies. We believe businesses shouldn’t have to choose between security and ease of use, which is why we’ve built security seamlessly into our platform. 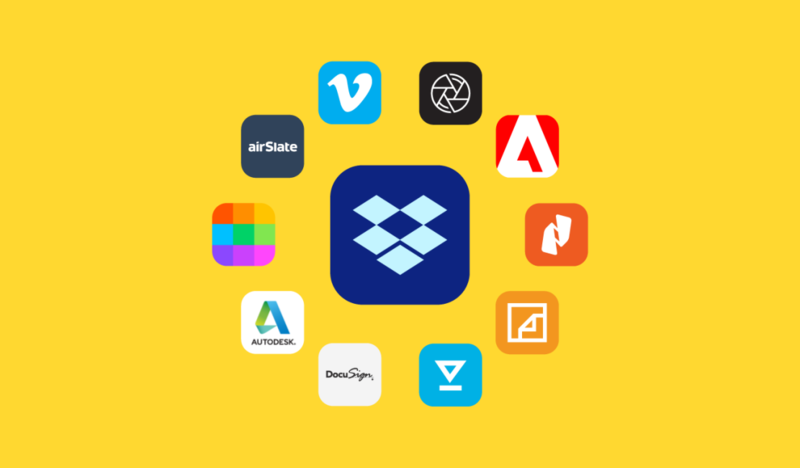 And with the new suite of expanded security integrations we announced this week, Dropbox Business customers now have even more ways to work fluidly while working securely. Collaboration on potentially sensitive information now happens across teams and contractors in different regions and industries, on work computers and personal devices. A single team may need to govern data differently for various workflows according to different industry and government security regulations. Large organizations are already using Dropbox to securely collaborate across big teams and external contractors: University of Sydney coordinates 100,000 researchers, staff, students and outside collaborators with Dropbox to gain greater visibility and control over their research data. But with the amount of cloud data growing and collaborative workflow needs getting more varied, businesses need new, innovative ways to keep information safe. 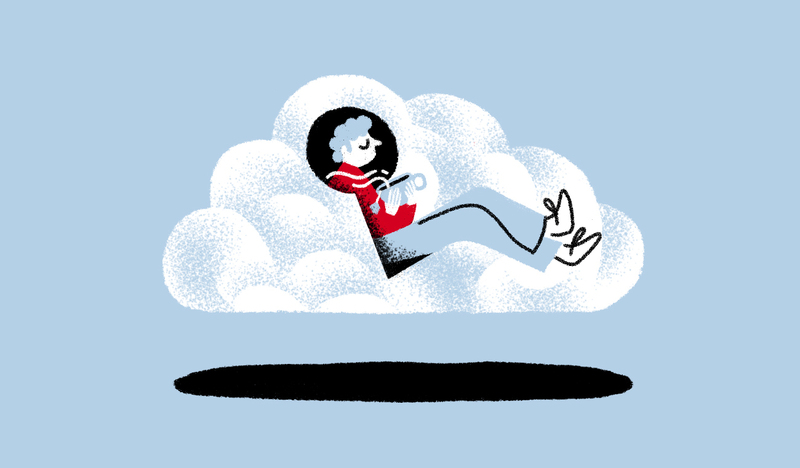 As the amount of sensitive information in the cloud is growing, so is the number of specialized software tools companies are using to handle different work streams. A recent report found that companies across a range of industries increased the number of cloud apps they use by an average of 24% between 2016 and 2018. According to a report from McAfee, 83% of organizations across industries store sensitive data in the public cloud, and 61% of that sensitive data is personal customer information. There is no “one size fits all” solution when it comes to data security. Every business has different needs. That’s why we believe in a policy of open integrations. Making sure businesses are able to apply consistent standards of data security across all the tools their employees use is paramount. We believe this trend will continue, and that the future of business software belongs to open ecosystems, not walled gardens. 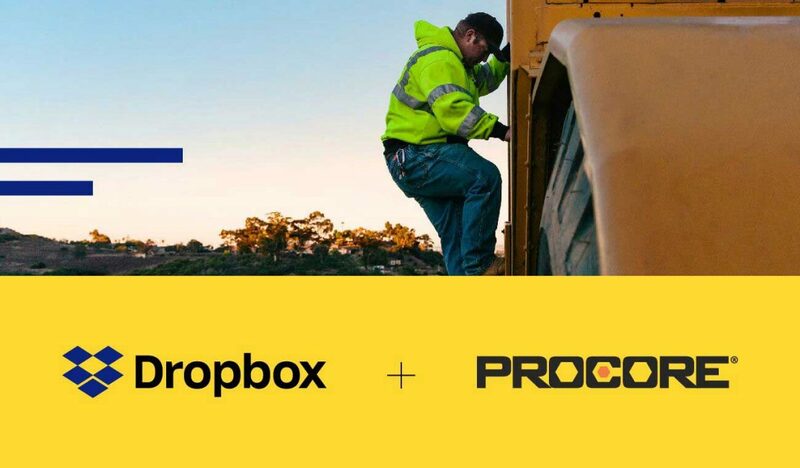 This is the spirit in which we recently announced Dropbox Extensions—a suite of partner integrations that make collaboration between Dropbox and popular software applications frictionless. At Dropbox, we’re dedicated to designing better ways of working. That means providing solutions that help teams balance the tensions inherent in the complexities of modern work. Enabling employees to work fluidly while ensuring that they’re working securely is one of the most important challenges in the way we work today. Security is foundational—if your business doesn’t get this right, nothing else matters. 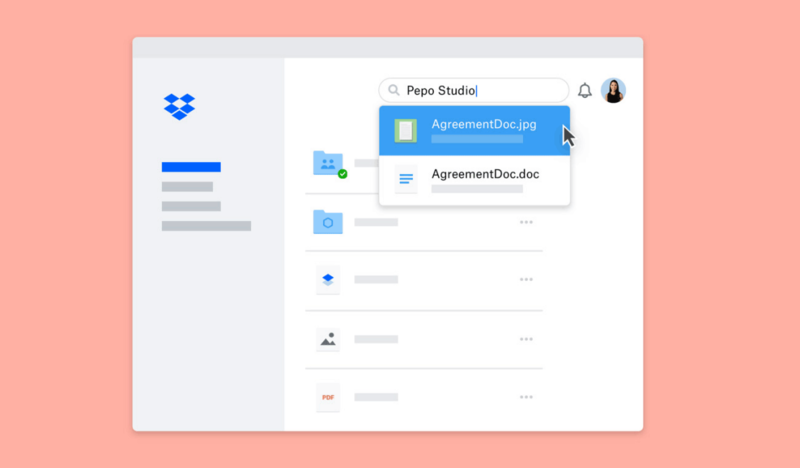 With our newest integrations, Dropbox admins will be better able to govern data without creating friction or slowing down workflows. 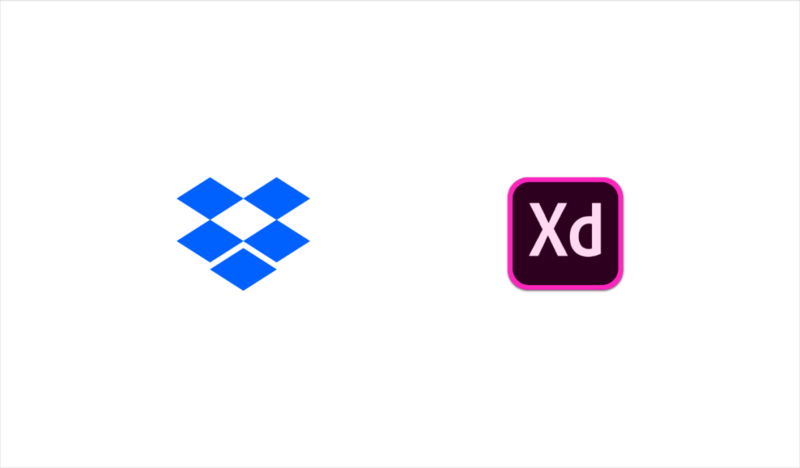 Whether complying with education (FERPA), financial (PCI), or regional regulation (GDPR), businesses working in Dropbox can tailor specific security policies to suit their own needs. Teams can keep in sync and work fluidly with external collaborators, while keeping their information safe. Security and data privacy have always been our top priority. Throughout the next year, we’ll be building on the integrations we announced this week to keep evolving a flexible open ecosystem without sacrificing security. 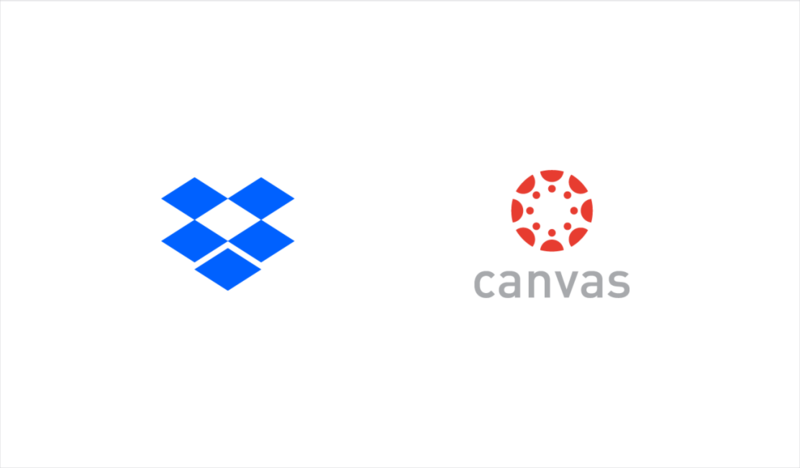 To learn how Dropbox Business can help bring your team’s work together, check out dropbox.com/business.